Will I get a digital receipt for my FavePay payment? Yes, a digital receipt with all the information including SST is provided. Can I see the cashback that I will earn before placing an order? Can I order via table ordering for takeaway? 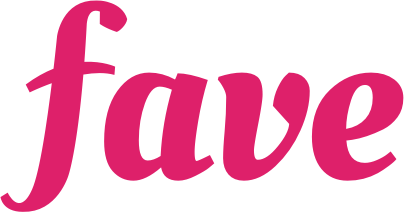 What is the difference between Fave deals and FavePay?